PITTSBURGH — Police in Pittsburgh arrested a man who was involved in a shooting on Saturday. 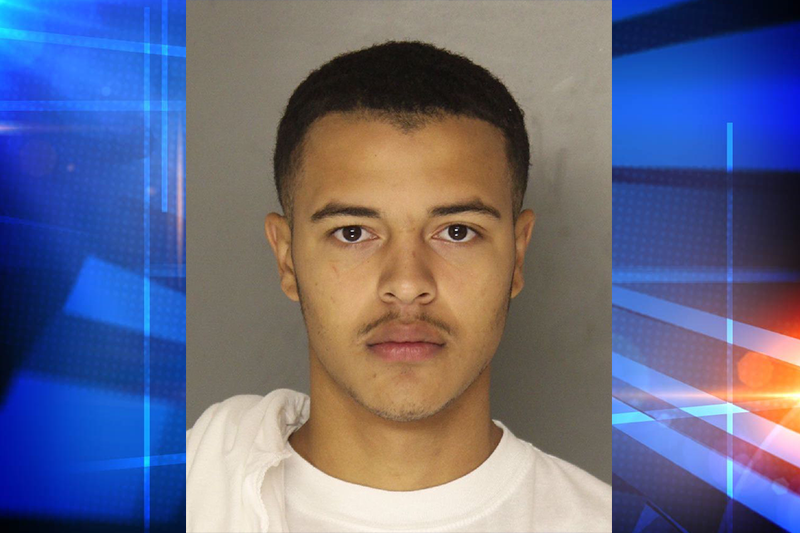 According to a statement from Pittsburgh Police, authorities arrested 18-year-old Kenneth Parker of Elliot on Tuesday in connection with a non-fatal shooting in Elliot on Oct. 20. Kenneth shot a 35-year-old man in the stomach, who then drove himself to the Zone 6 police station in the West End. The victim was transported to the hospital in critical condition. Officials say that the victim intended to purchase heroin on Bucyrus Street when he was shot inside his vehicle prior to the transaction. Police recovered firearms when they executed a search warrant on Parker’s home. Additionally, two witnesses identified Parker in a photo lineup. 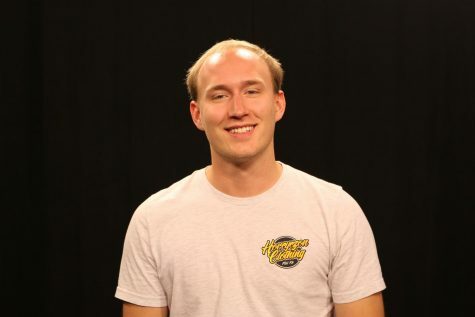 Parker is now facing charges of attempted homicide, aggravated assault, robbery, reckless endangerment and carrying a firearm without a license.